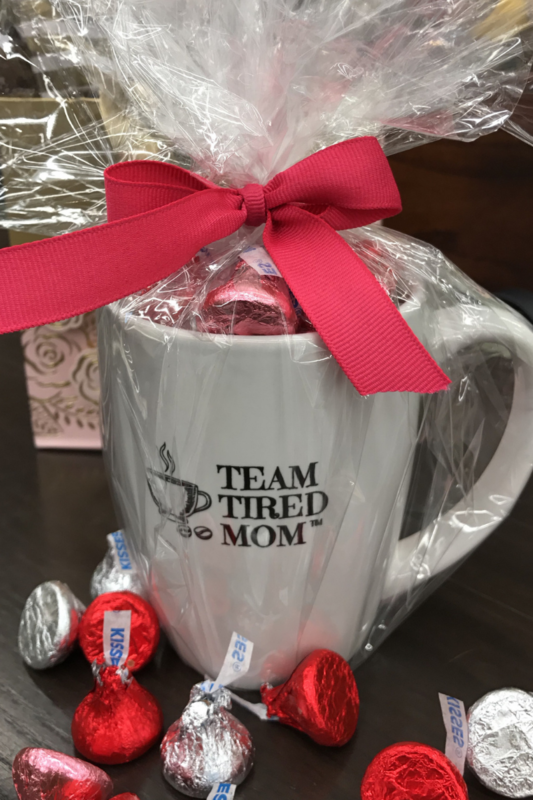 Chocolate filled, wrapped and ready to go!!!! 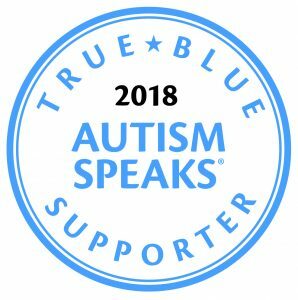 5% of all sales are always donated to Autism Speaks. 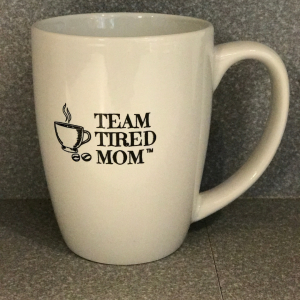 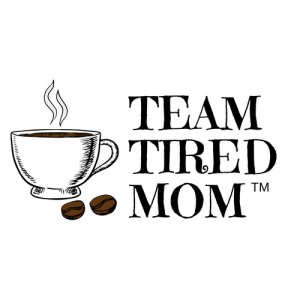 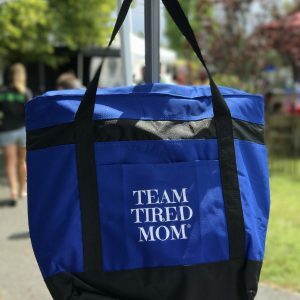 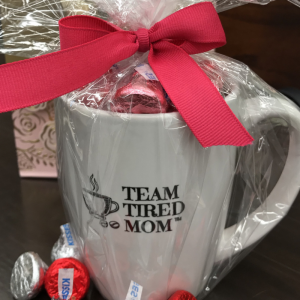 Team Tired Mom candy filled coffee mug! 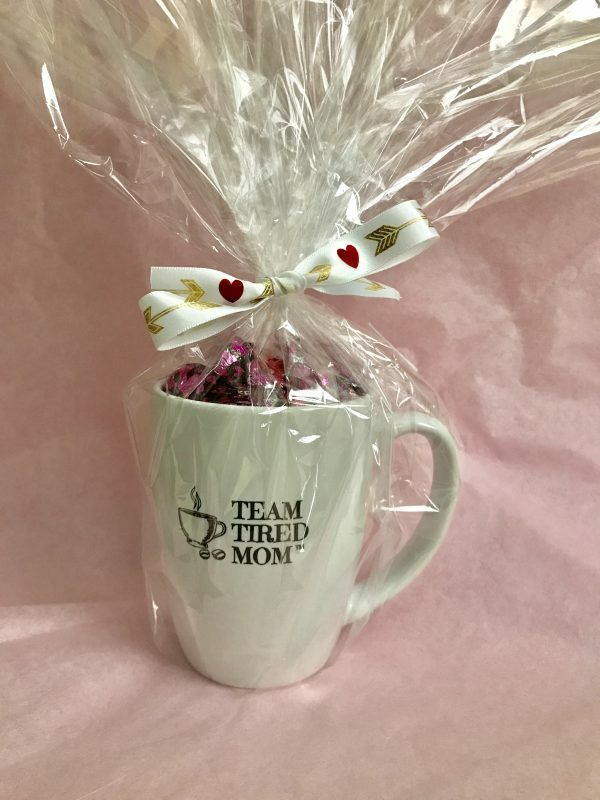 Complete with wrapping and bow. 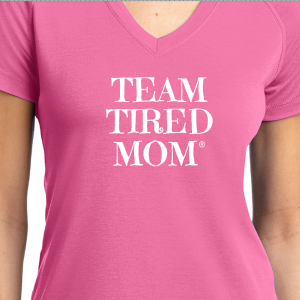 Ship to your sweetheart in time for Valentine’s Day!! 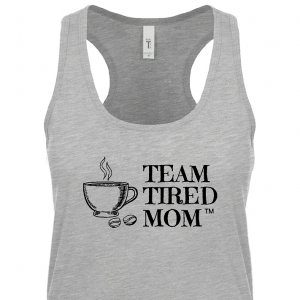 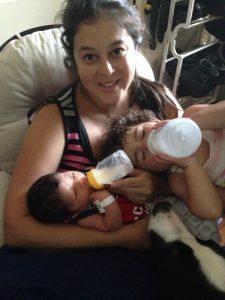 Ship to your favorite mama to be, new mommy, or OG mommy!